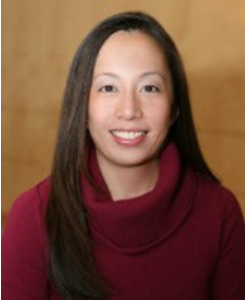 Dr. Sonya Tran is a board certified obstetrician/gynecologist. She received her medical degree from Creighton University, and completed her residency at Medical college of Wisconsin in Milwaukee. Dr. Sonya Tran and her husband moved to Omaha. Dr. Tran maintains memberships in local and national medical societies. Her interests at Mid-City OB-GYN include obstetrics, annual office visits, and building relationships with patients. She joined Mid-City OB-GYN in 2011. Dr. Sonya Tran is a Fellow of the American College of OB-GYN and a member of the Metro Omaha Medical Society and the Nebraska Medical Association. She is fully trained on the Geneveve by Viveve.